downthetubes.net news blog: Thunder Brother: Soap Division Issue 5 is go, Go GO! 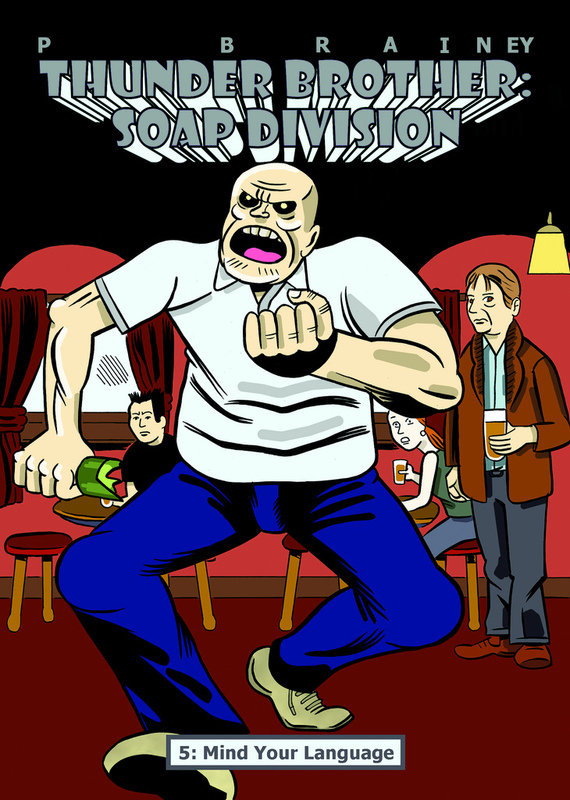 Thunder Brother: Soap Division Issue 5 is go, Go GO! Too hot for Shakespeare! "XXIII", Paul's comic strip interpretation of William Shakespeare's Sonnet 23. Each issue of Thunder Brother: Soap Division is 24 pages long, is full colour throughout and costs only £3! (Price includes free P&P to the UK.) Please click the Paypal button below or contact me for alternative methods of payment. International customers, please visit my online shop.